I have never needed a pair of shoes. I have never prayed for a pair of shoes, never been restricted from attending school for lack of proper footwear, never cried at night over cut, bruised feet, lost toenails, or broken toes. But Florence has. I recently heard her share the memory of receiving her first pair of shoes when she was 11 years old! The shoes where hand-me-downs from another orphan. I have the opportunity to visit Life Center in Addis Ababa, Ethiopia later this month. As partners with Horizon International, Inc., they have requested $5,750 dollars to purchase school shoes and everyday shoes for the orphans to whom they minister. While there I will meet some of the barefoot children praying for shoes to protect their soles and allow them school attendance. With your help, I would like to also touch their souls with the promise of the funds they need to purchase these shoes. 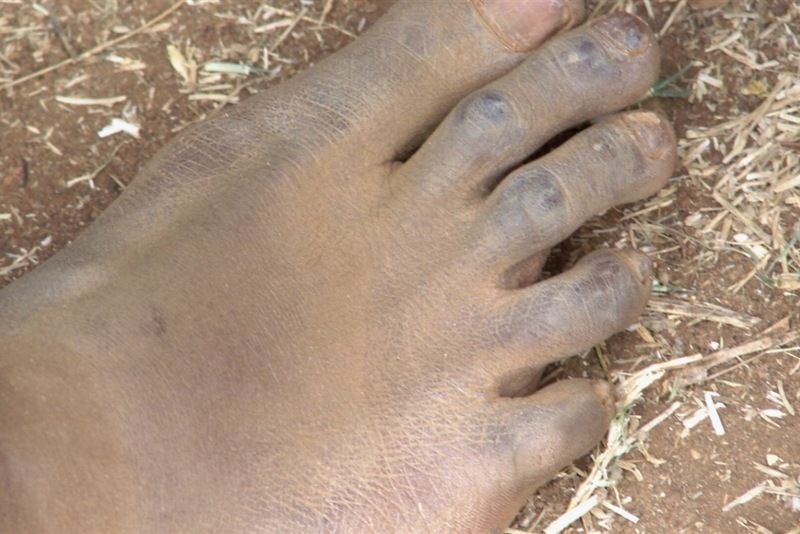 Will you prayerfully consider donating to provide shoes for these children? Bob Pearson, Horizon CEO, two board members of Horizon (I'm one of them), and four other committed supporters of Horizon and orphan care will be in Addis Ababa October 31, 2018. This us my new friend Solmon. I met him at the Life Center in Adis Ababa, Ethiopia. 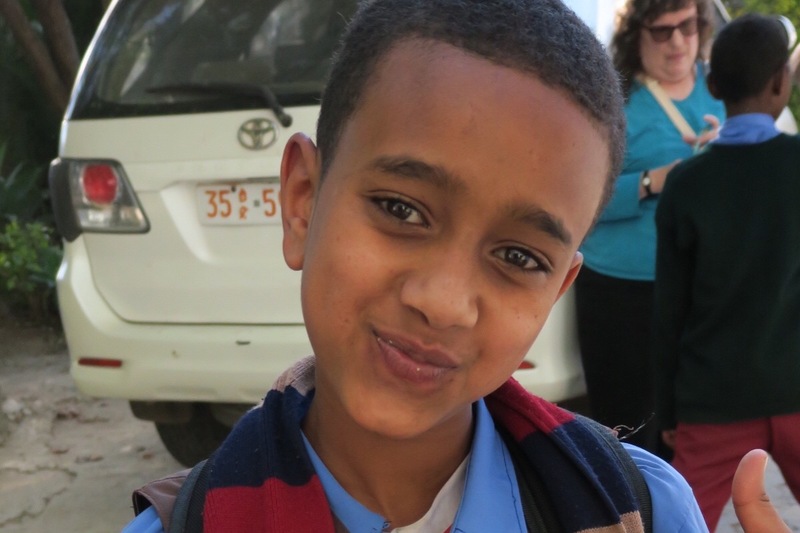 Solmon is an orphan sponsored by an American family through Horizon International. Because of his sponsorship, Solmon has school uniforms and shoes to go to school, but many of his friends do not. Mulu, The Life Center director, said shoes help children feel confident and have better self-esteem. Mulu and her team are praying for enough funds to purchase two pairs of shoes for every child in their ministry. Will you please consider contributing?